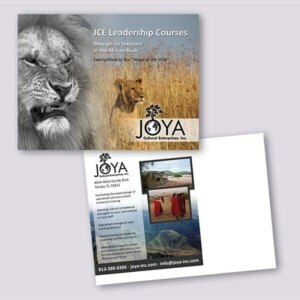 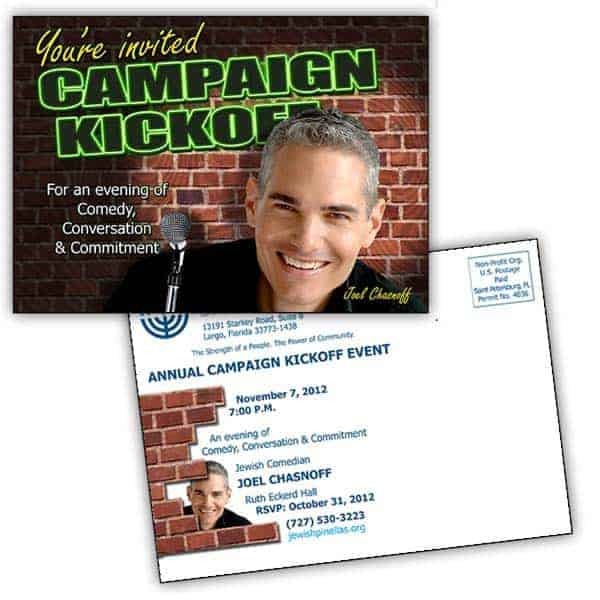 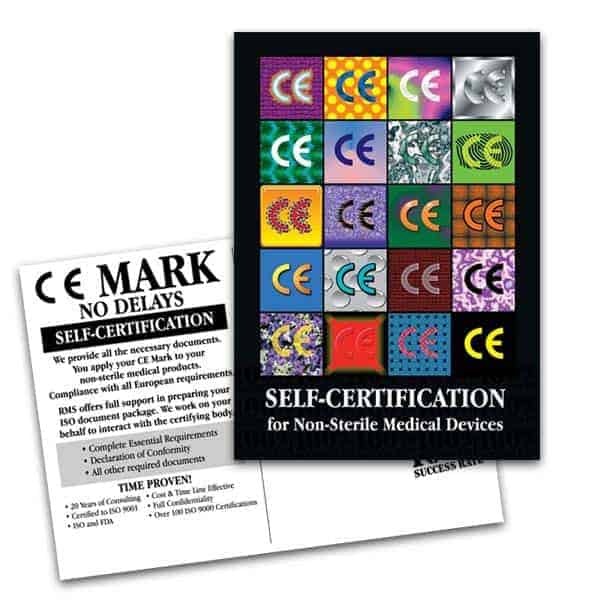 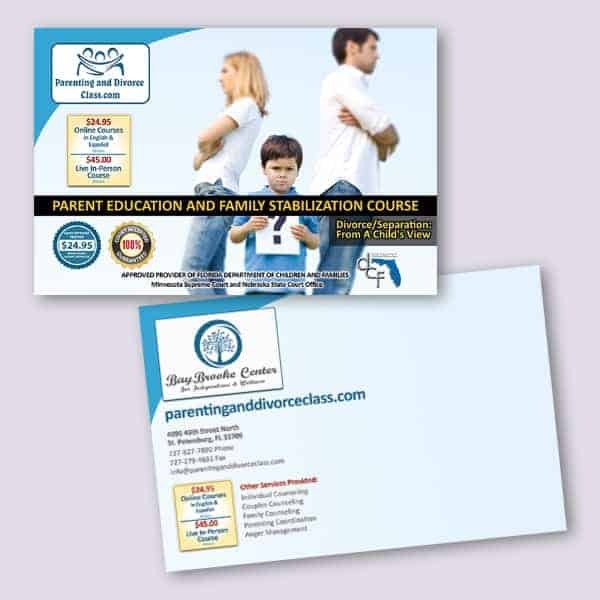 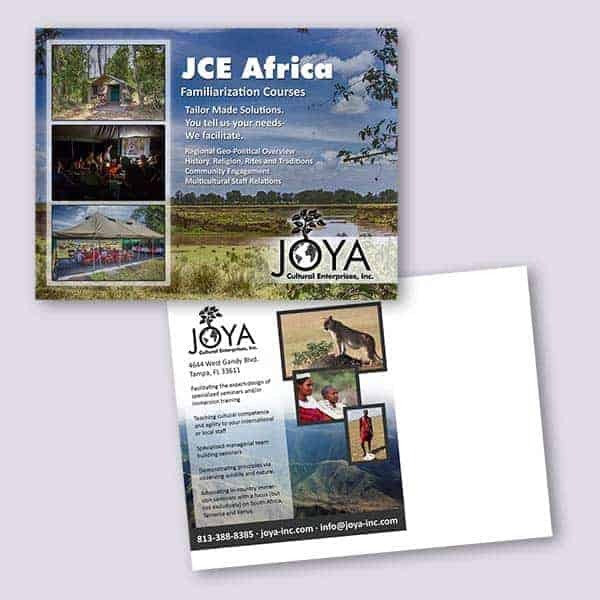 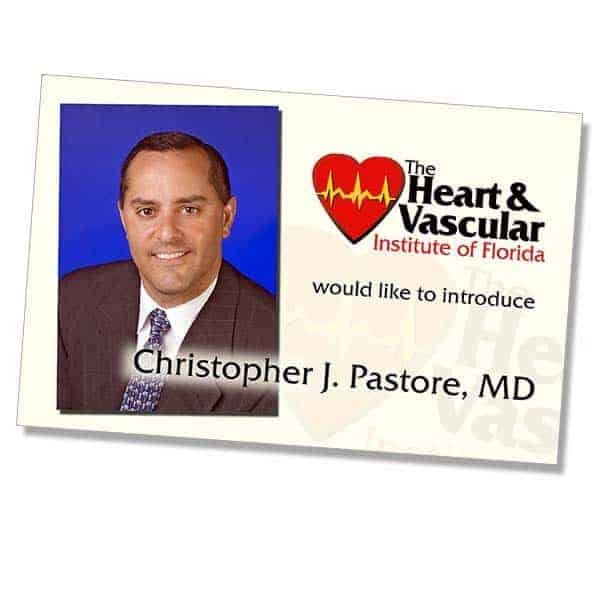 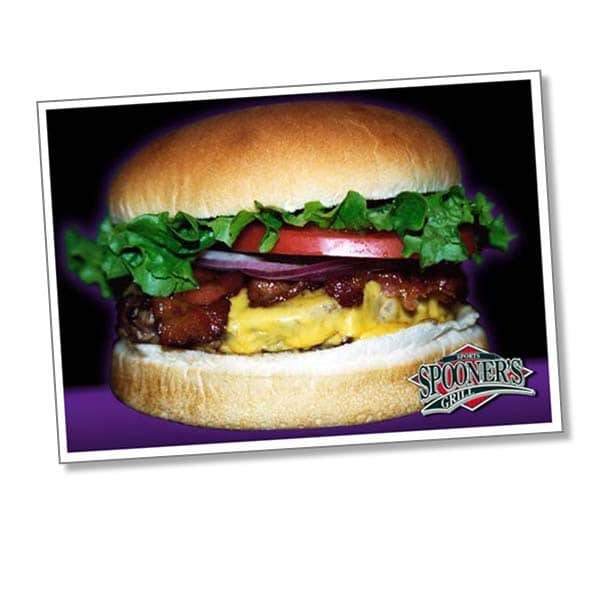 Postcards | JP Global Marketing, Inc. 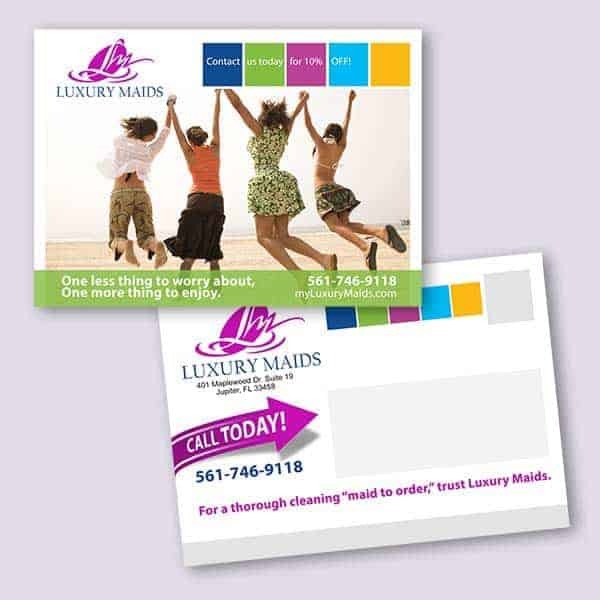 If you’re like most small business owners, you don’t have a lot of money to spend on advertising. 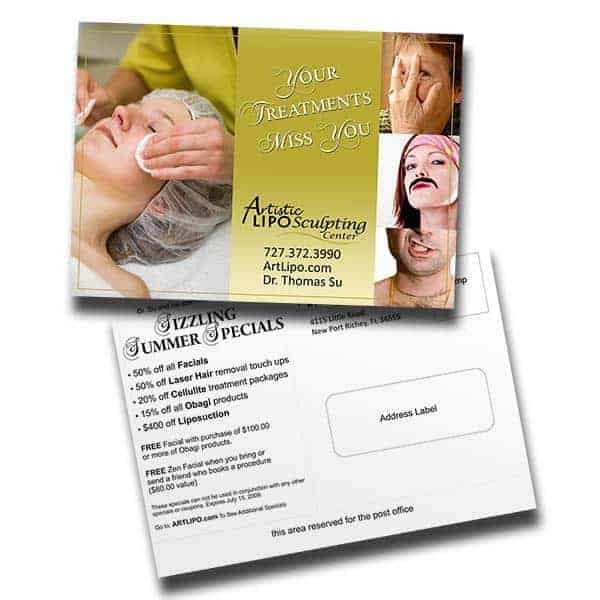 That’s why a Postcard is a terrific form of advertising. 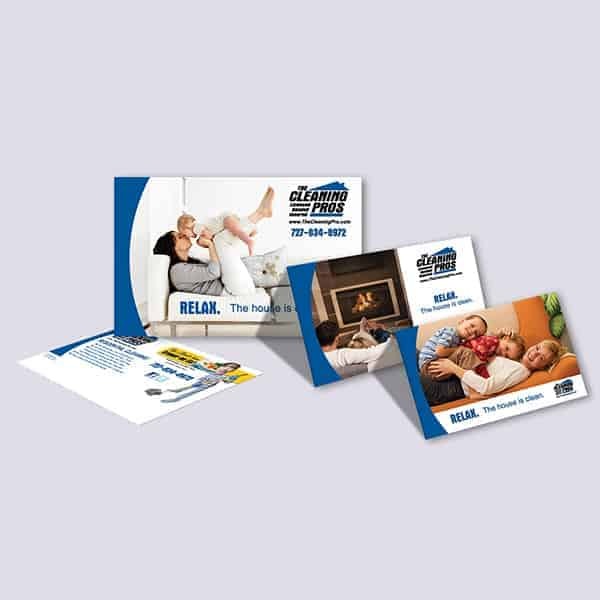 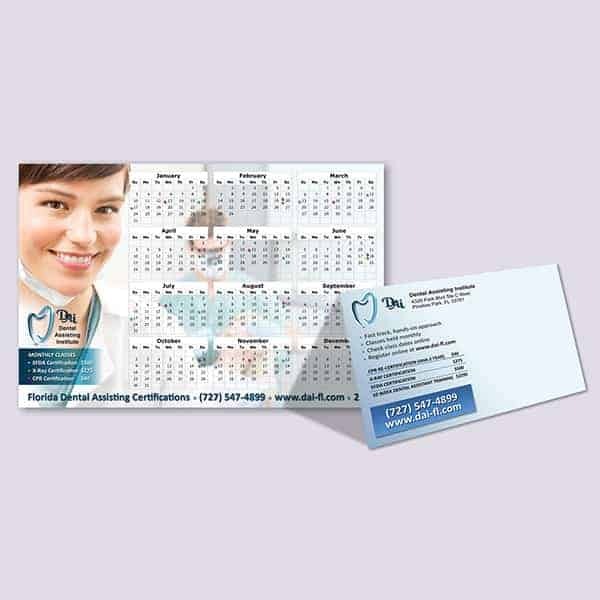 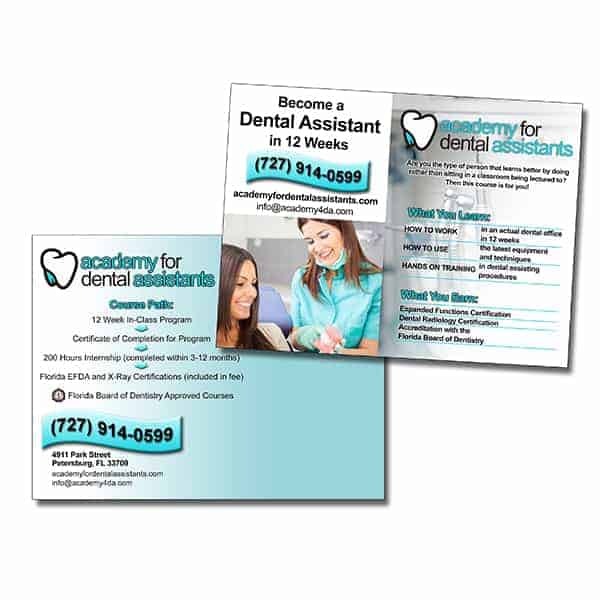 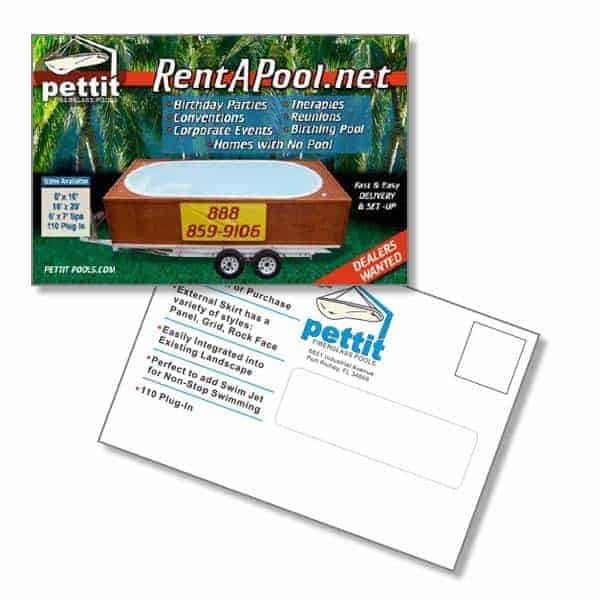 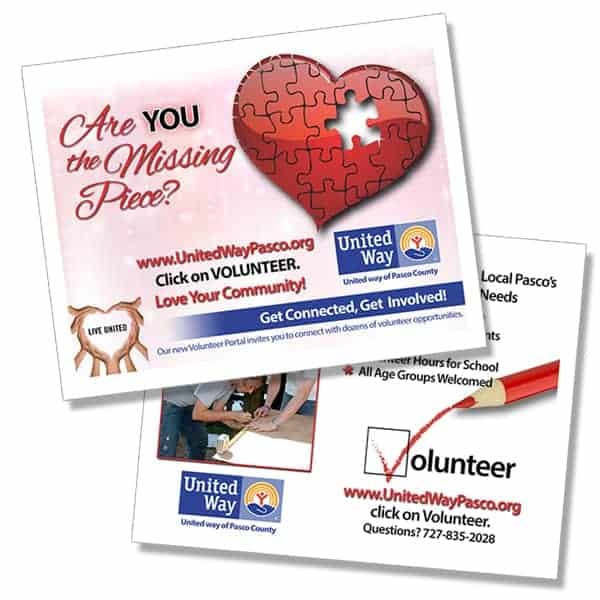 Postcard marketing is affordable, even for the smallest of businesses and it’s easy to track your results. 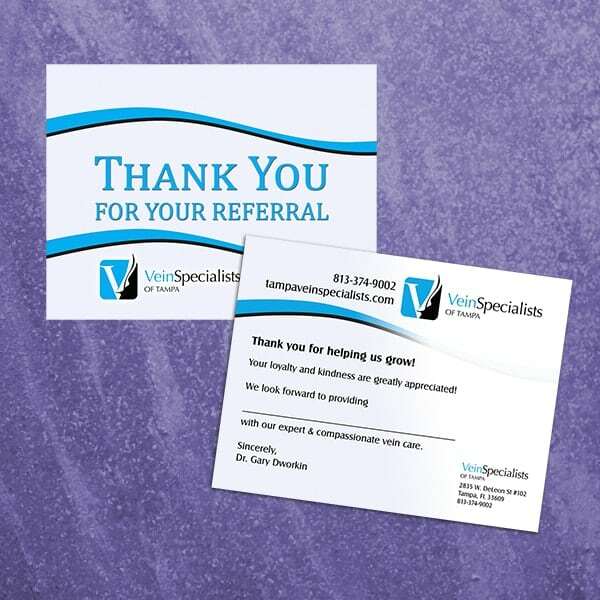 Your card can tell recipients to bring the card into your store for a special discount. 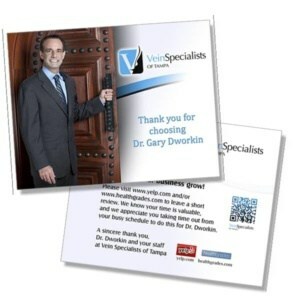 Or it can ask them to use a special ordering code when purchasing from your website. 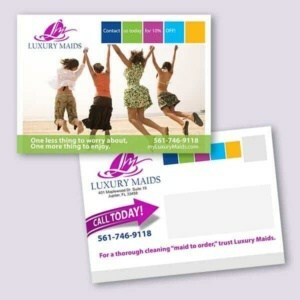 Recipients don’t even have to open an envelope to read your message and postcards have a 94 percent read through ratio!